Today, 88 immigration detainees imprisoned at the Central East Correctional Centre in Lindsay, Ontario defied sanctions to issue a joint letter calling for a coroner’s inquest into the recent death of their fellow detainee and friend, Abdurahman Ibrahim Hassan (Abdi). 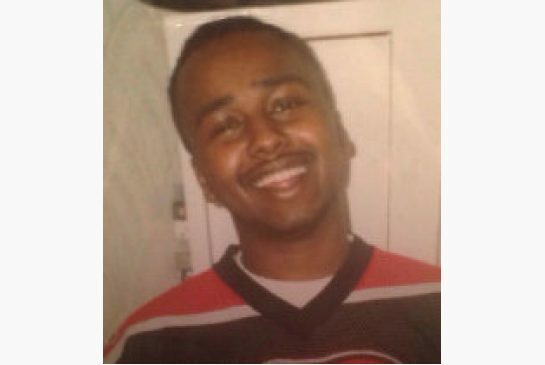 Abdi, a 39 year old Somali refugee died in immigration detention custody at Peterborough Regional Hospital. He is the 12th person to have died in immigration detention custody since 2000. The Canada Border Services Agency and the Special Investigations Unit have still not released his name, and no Coroner’s Inquest has been called in to his death. S.10 of the Coroner Coroners Act states that inquests must be held for deaths caused by unnatural means inside prisons. According to official press release Abdi died after being “restrained by officers”. A coroner’s inquest into Abdi’s death is required and necessary but is being unjustly delayed. Detainees are regularly punished for taking action inside and for communicating with organizers on the outside. For an entire group of immigration detainees to put their names to this petition shows how urgent things have become and how steadfast they are in the struggle to end indefinite detention. Read the detainees’ statement here. Add your voice so theirs and sign this petition right now. Read more of what the detainee’s have to say here. Read the reaction to Abdi’s death. ← Take Action! Demand Justice for Abdi’s death.